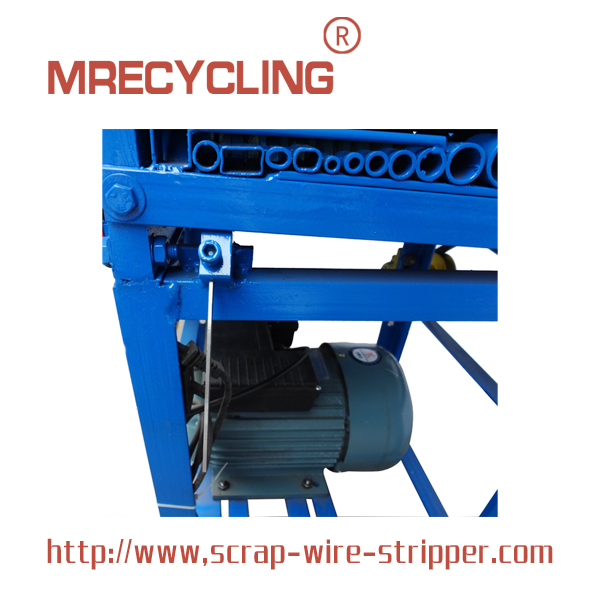 can separate double insulated flat cable at one time feeding,in one process time. 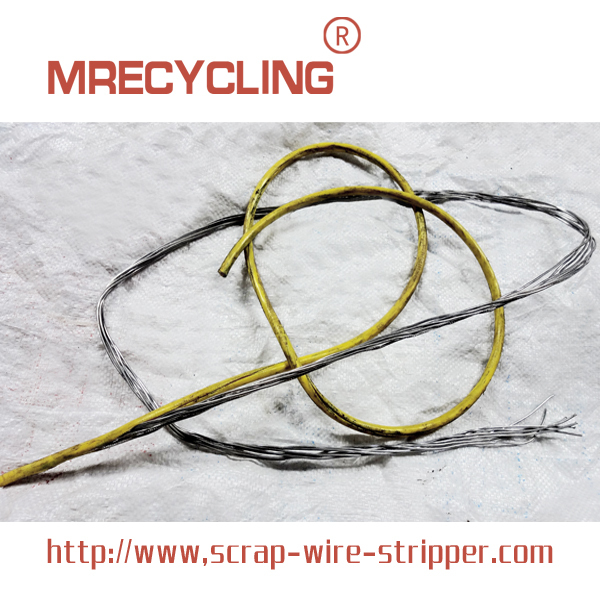 It strip jacketed cable,romex wire,zip cord,round wire,and so on. 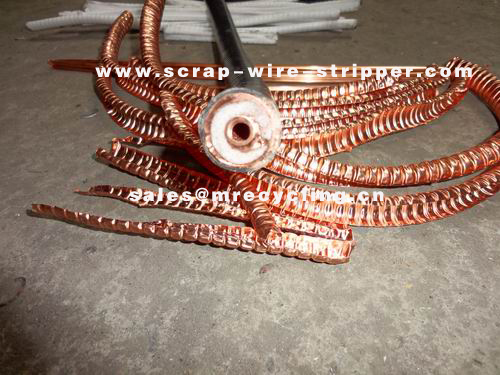 It is advanced with copper-made motor,11 channels of cutters, three groups of twin blades. It is driven by four gears ,saving much manual labor and improve efficiency. This model is fit for copper cables,AL wires, multi core, singe cores and more! Processing diameter at 1mm-45mm cable wire. Wire stripping capacity 35 meter/minute. 1. If the wire is not cut after stripping, you need to tighten the handles to lower the blade. 2. If the copper inside is cut after stripping, you need to release the handles to raise the blade. Item included one wire stripping machine and accessories. 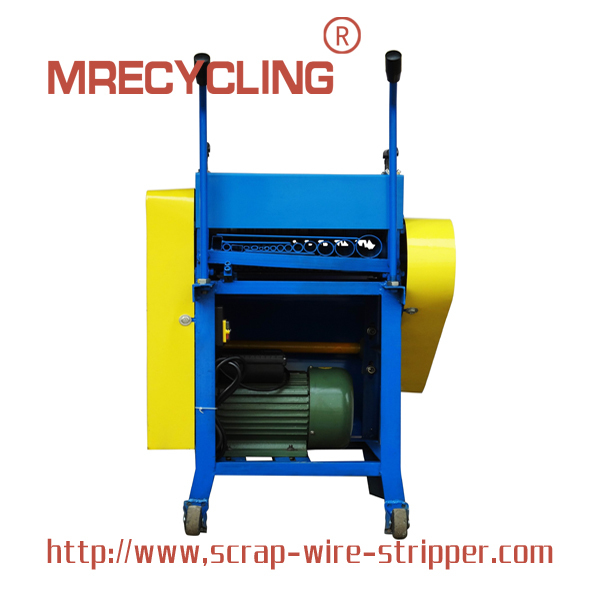 We also offer other Wire Stripping Machines, such as Commercial Wire Stripping Machine, Cable Stripping Machine, Automatic Wire Stripping Machine, Electrical Wire Stripping Tools, Stripping Machine Spare Parts, and so on, PLS send inquiry or contact us. Looking for ideal Dismantling Electronic Waste Manufacturer & supplier ? We have a wide selection at great prices to help you get creative. 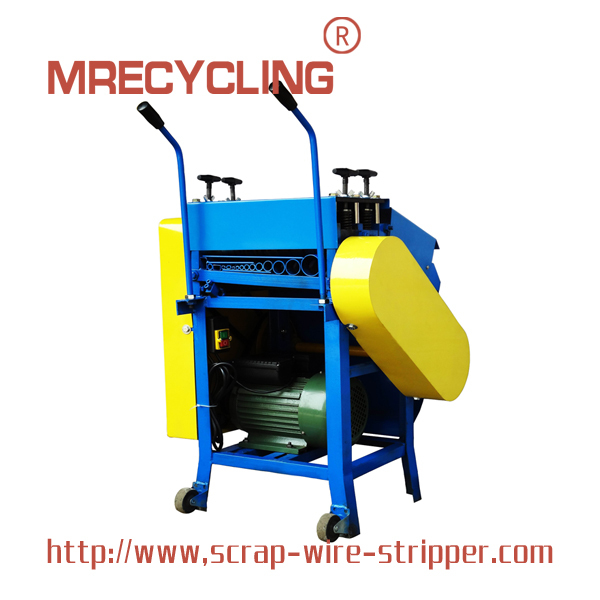 All the Cable Recycling Machinery are quality guaranteed. 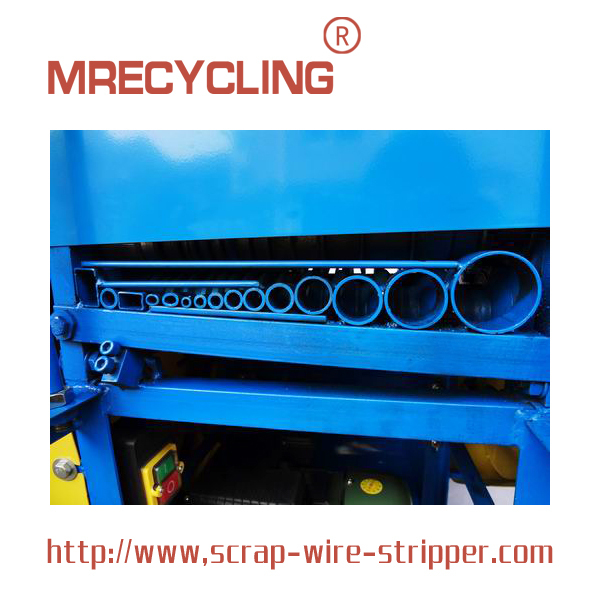 We are China Origin Factory of Metal Classification Recycling. If you have any question, please feel free to contact us.